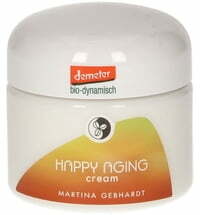 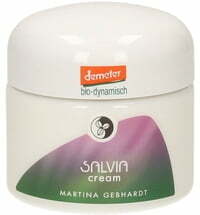 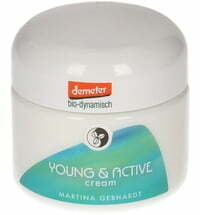 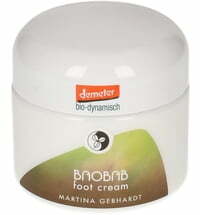 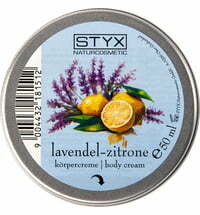 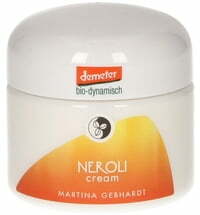 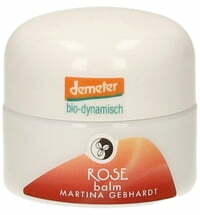 This cream offers special care for sensitive skin types. 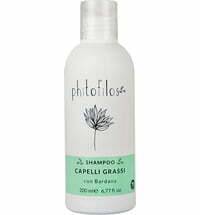 Aloe vera soothes irritated skin and promotes cell renewal. 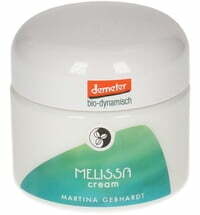 The cream can be applied after prolonged sun exposure to supply the skin with moisture. 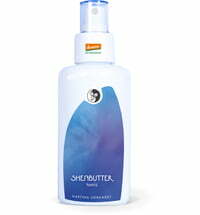 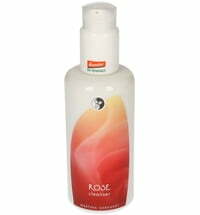 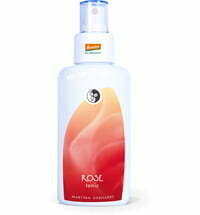 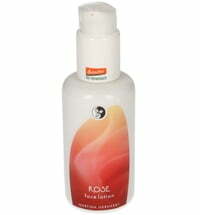 For soft and supple skin. 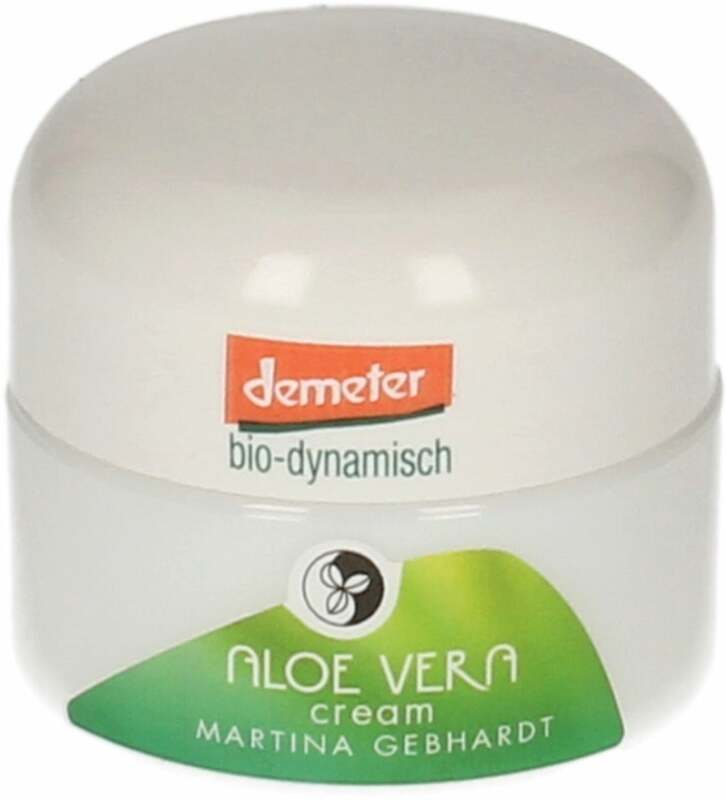 Problematic and easily irritated skin can benefit from the properties of the Aloe Vera Cream. 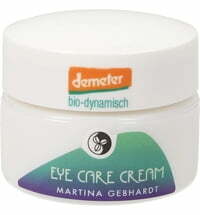 A practical, skin-soothing helper. 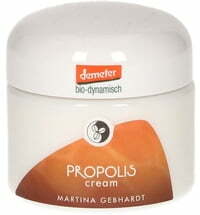 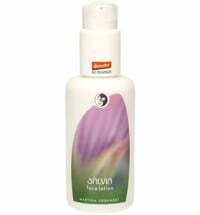 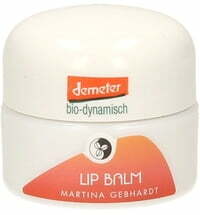 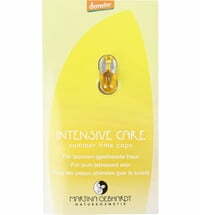 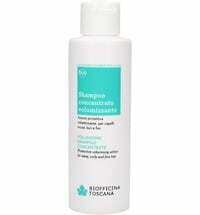 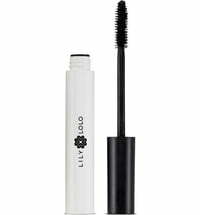 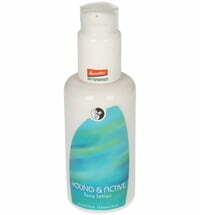 Application: Apply sparingly and massage into the skin until fully absorbed. 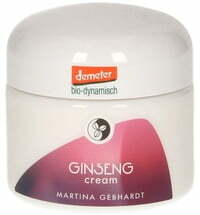 We do not have any reviews in English yet, but we do have 46 reviews available in other languages.